The Netherlands have a history of producing some of the best players the game has ever seen, so odds are some of them will be, although unfairly, forgotten. 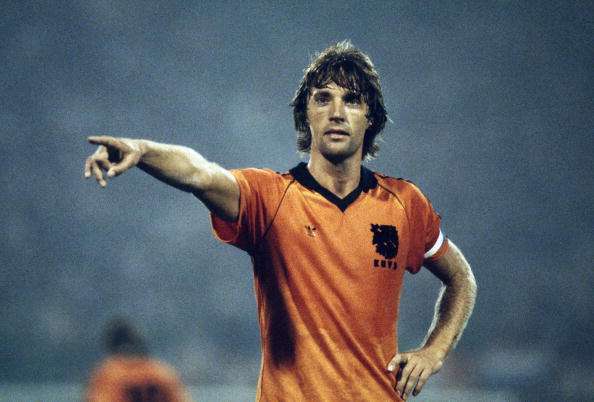 That is the case for Ruud Krol. Being Ajax’s main defensive presence in the 70’s, Krol usually put his shift in at either left-back or in the sweeper role. This remarkably good all-round player was one of the best ever in his position, playing a very important role in Ajax Amsterdam’s three consecutive European Cups, as well as playing 83 times for the Dutch national captain, which he got to captain.